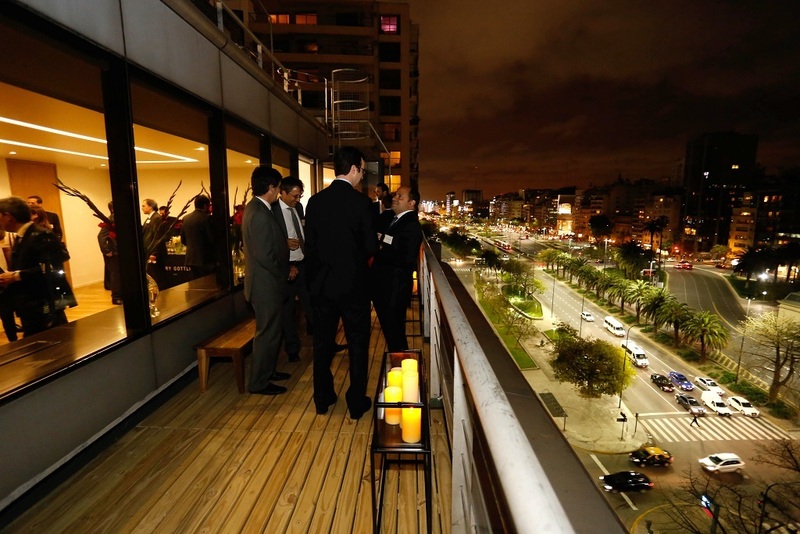 Cleary Gottlieb celebrated the opening of its new office space in Buenos Aires. 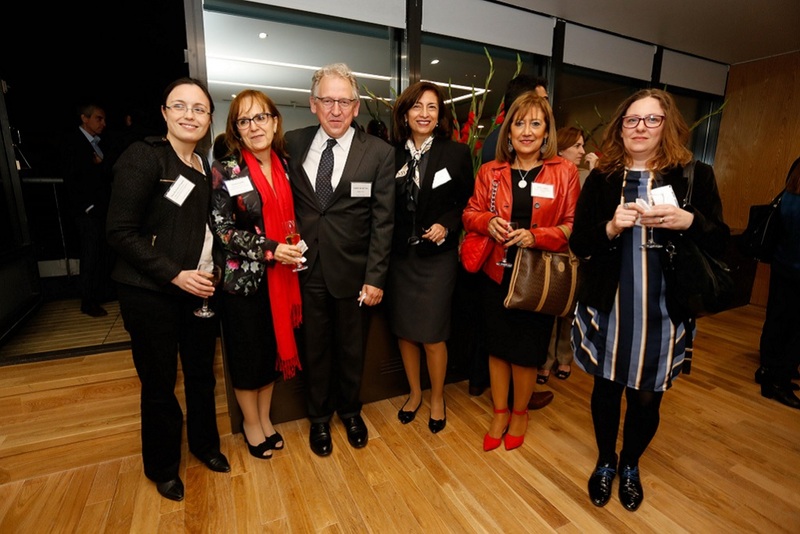 The firm cemented more than half a century of working with Latin American clients by opening an office in Argentina’s capital city in 2009, and the new space expands on that ongoing commitment to the region. 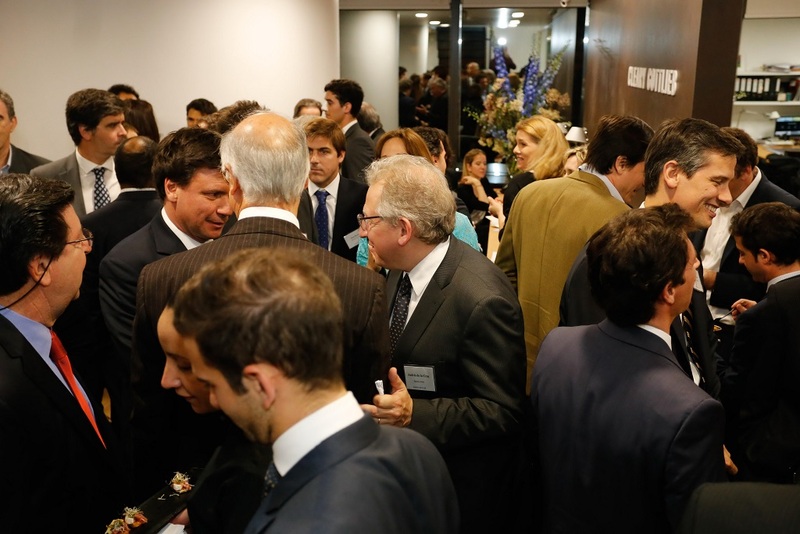 The September 28 event welcomed the close-knit Buenos Aires business and legal community into the office. 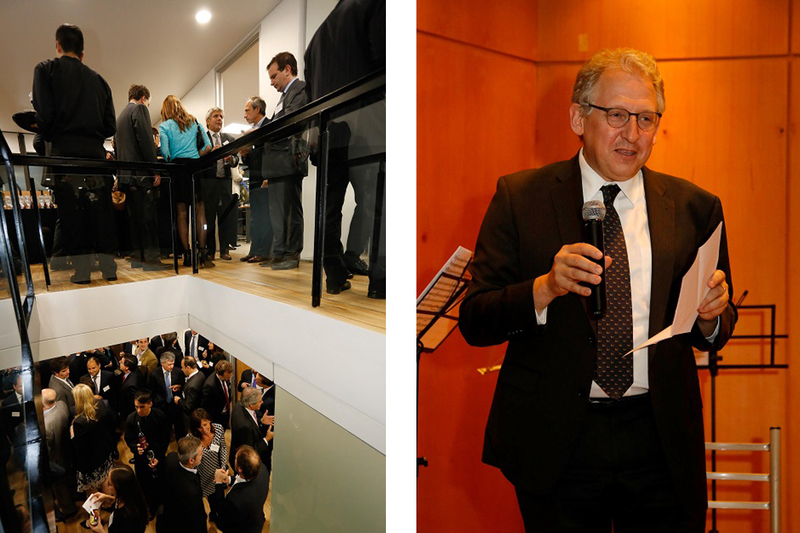 An overflow crowd of more than 200 government officials, top management from private sector clients, leaders from other law firms and a contingent of local colleagues joined with partners from other Cleary offices and the entire Buenos Aires staff to celebrate the firm’s achievements. The Republic of Argentina in various financings that permitted the closure of the holdout “pari passu” litigation related to the sovereign’s restructuring, including over $18 billion of debt offerings. 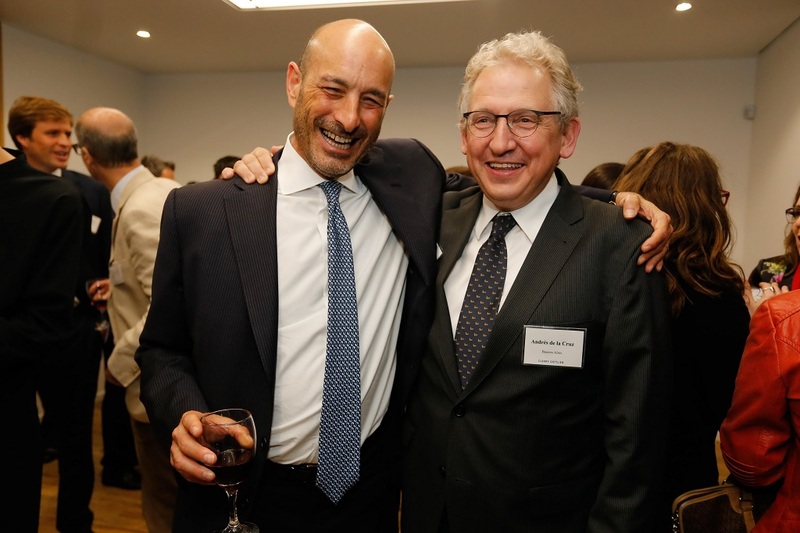 These offerings, which included liability management transactions, marked the sovereign’s return to the international capital markets after a 15-year absence. Province of Buenos Aires in its $1.25 billion debt offering and a subsequent $1 billion debt offering. Province of Chaco in its $225 million debut international debt offering. Province of Neuquén in its $235 million debt offering and concurrent exchange offer. Grupo Supervielle in its $259.5 million SEC-registered IPO. 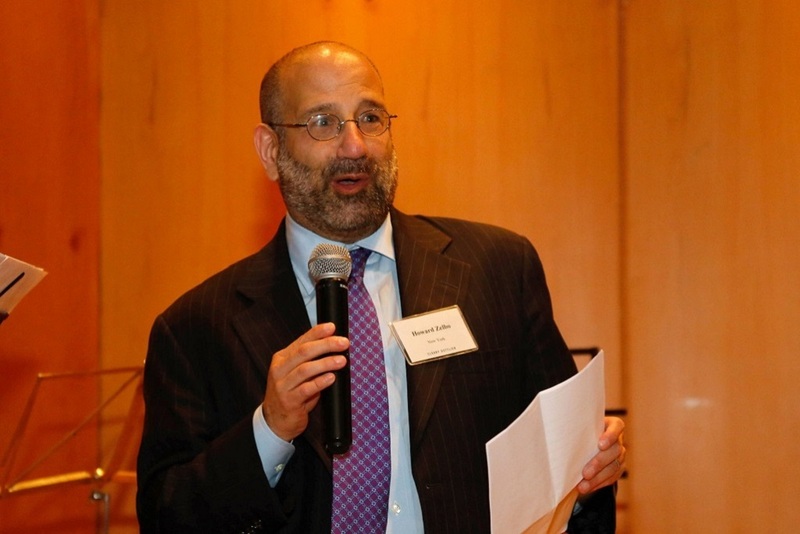 Cablevisión in a $500 million bond offering to repay existing indebtedness, invest in fixed assets and fund other capital expenditures. Fintech in its $960 million acquisition of a majority stake in Telecom Argentina. Pampa Energía in a $600 million bridge loan to finance the acquisition of Petrobras Argentina. Petrobras Argentina in its $500 million dollar debt offering and concurrent $300 million cash tender offer, which were a prerequisite for the closing of the acquisition. 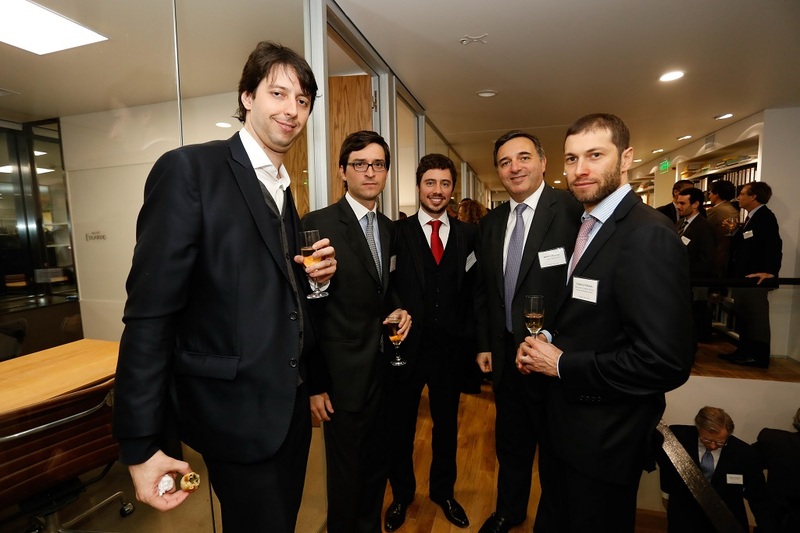 Cleary’s Buenos Aires team has also led Cleary’s work in debt offerings and liability management transactions by Chile, Uruguay and Paraguay, as well as financings for Colbun and ENAP. 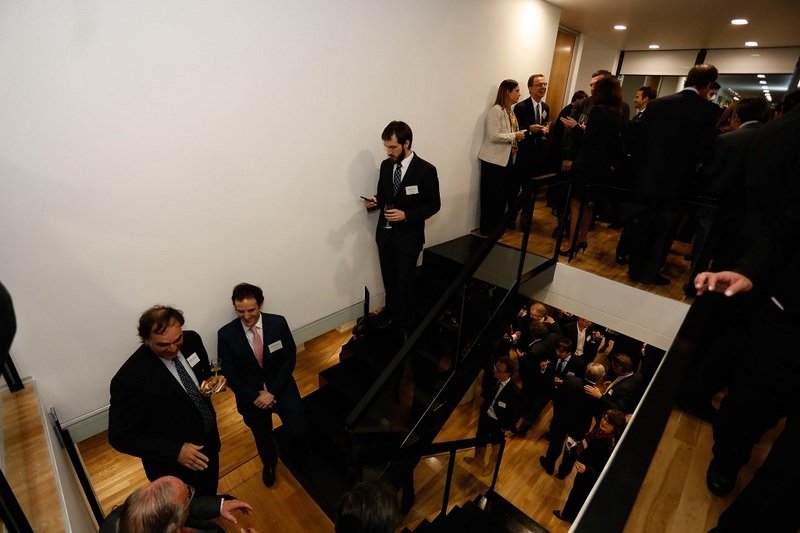 Cleary looks forward to ongoing work with Argentina and its constituents, private and public sector alike, from its new premises.